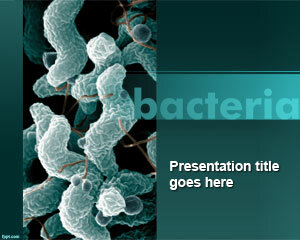 Free tablets PowerPoint template is appropriate for medical slides. 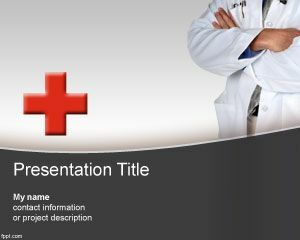 Free PowerPoint template regarding medicine are presented in a formal setting. When presenting in front of the Faculty of Medicine, the details, such as choice of a template can make all the difference in deciding the best presenter. 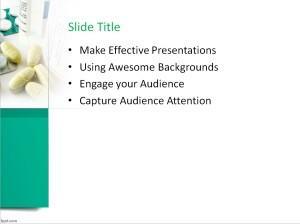 Most free tablets PowerPoint templates are generic, but this one has a touch of professionalism. 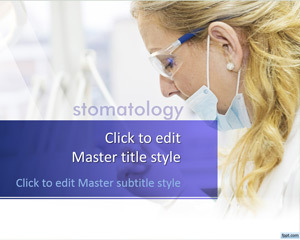 Slides resemble the backgrounds of educational charts, found in offices of most certified health professionals. 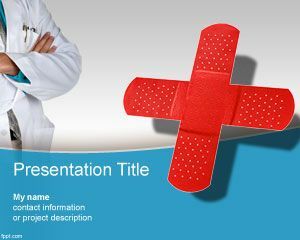 Similar free PowerPoint backgrounds include Cardiology Rhythm PowerPoint template, Dose template, and free Pharmacy PowerPoint template. The first impression of the tablets template is that, it is as simple as it gets. There is no fluff or filler, so customization options are limited to change in text font (originally Calibri size 28), and adding more bullet points. This free tablets PowerPoint template has a couple of center pages that can be replicated to fit the presentation length. Medical findings should not be limited to a classroom. They can be shared with audience on the internet, as well as perspective pharmaceutical companies. 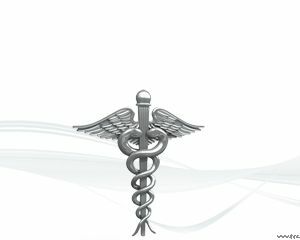 People are seeking advice regarding medical drugs, antidepressants, and off the counter drugs, which opens up presentations to a worldwide audience. 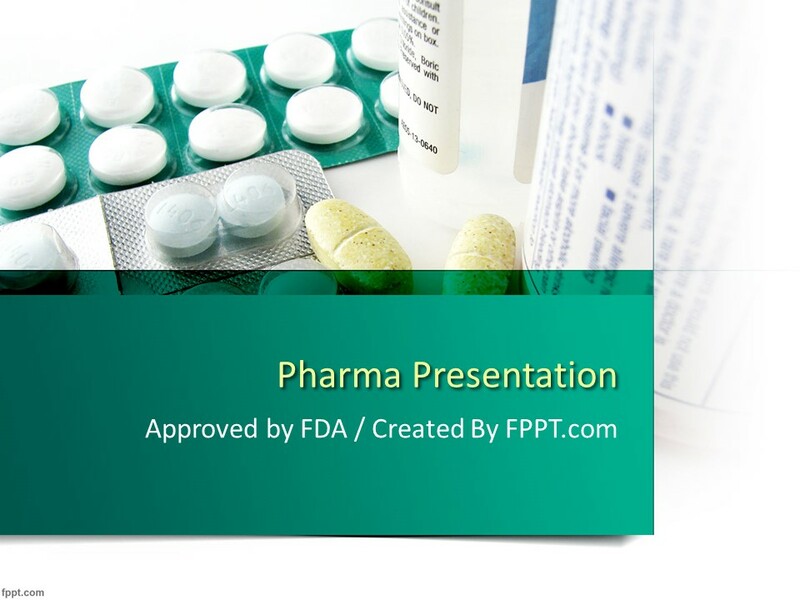 Demonstrate advantages of a new medicine about to be introduced into the market with free tablets PowerPoint background. It is ideal to present in front of an audience, as well as a class full of medical students. Inside the tablets template, there are a couple of slide with a formal dark green background resembling a medical journal. Lastly, there is a products comparison page with bold size 24 Calibri font for product names, and a bullet list for their features. C’est pour une éventuelle présentation!